Avansia is a Retransfer technology printer offering high quality 600 DPI card delivery. Designed for rigorous use, Avansia is extremely robust and provides high security card issuance. 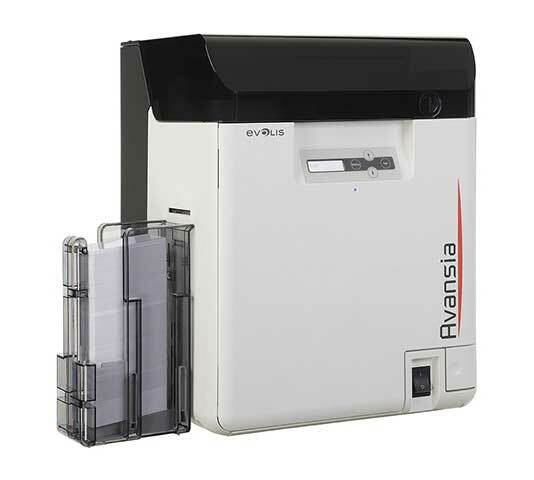 The Avansia is capable of issuing more than 140 single-sided color cards per hour, it is ideal for card issuance in medium and large quantities.